TORONTO — CFL.ca is tracking all of this weekend’s roster moves as teams are required to reduce their roster to 46 active players. Today and tomorrow officially marks the transition from training camp to regular season prep. Stay linked throughout the weekend for updates as team rosters get fine-tuned. – All teams need to have their active rosters down to 46 players by 10:00pm ET on Saturday, June 17th. – Up to 10 Practice roster players can be added at any time as of Sunday. > Analysis: How do GMs mentally prepare for cut day? 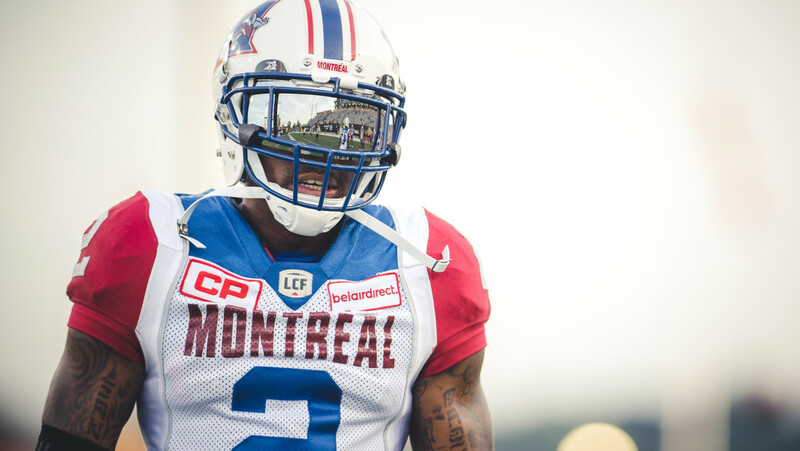 After a number of releases on Friday night, the Alouettes made their final cuts on Saturday with a list that includes Jovon Johnson, Don Unamba and Wayne Moore. 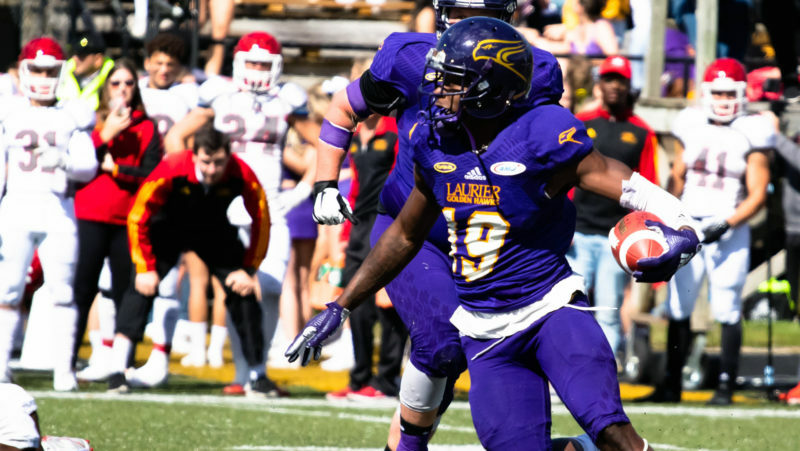 Released: RB Dillon Campbell, LB Josh Furman, FB Isaac Lauzon, OL Aundrey Walker, WR Danny Anthrop, LS Chad Bushley, OL Quinterrius Eatmon, DB Tyran Finley, OL Mathu Gibson, RB Jonah Hodges, DB Jovon Johnson, LB Tabari McGaskey, DB Jalen Rogers, DB Donald Unamba, RB Wayne Moore. 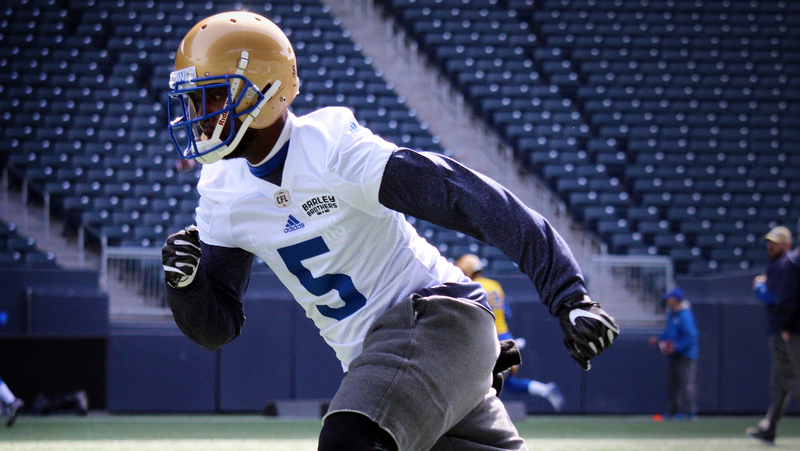 The Winnipeg Blue Bombers made a few cuts on Friday and then followed with another round Saturday afternoon. The most notable being Kenny Stafford who was let go by the blue and gold after signing as a free agent in the off-season. Later in the afternoon he signed with the Eskimos. 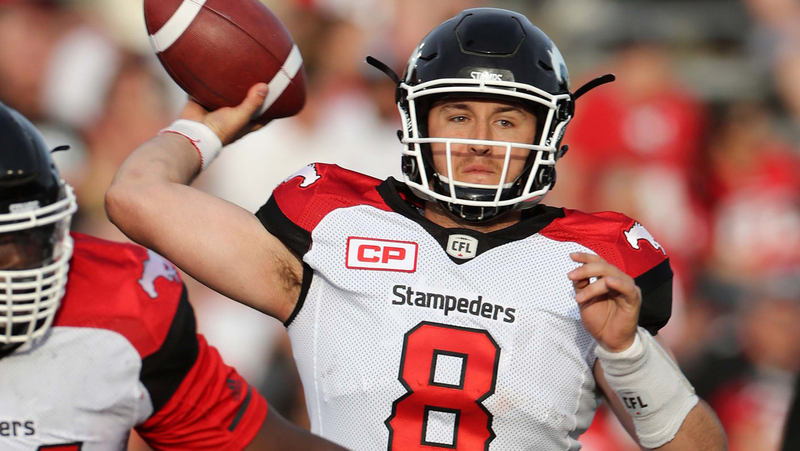 The Stampeders revealed their cuts on Saturday night, including quarterback Mitchell Gale and Canadian defensive lineman Ben D’Aguilar. 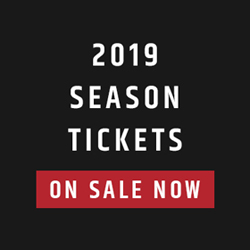 Also among those released are Reggie Begelton and Jacobi Green, both of whom enjoyed productive pre-seasons with the Stamps, as well as Canadian defensive back Chris Rwabukamba. 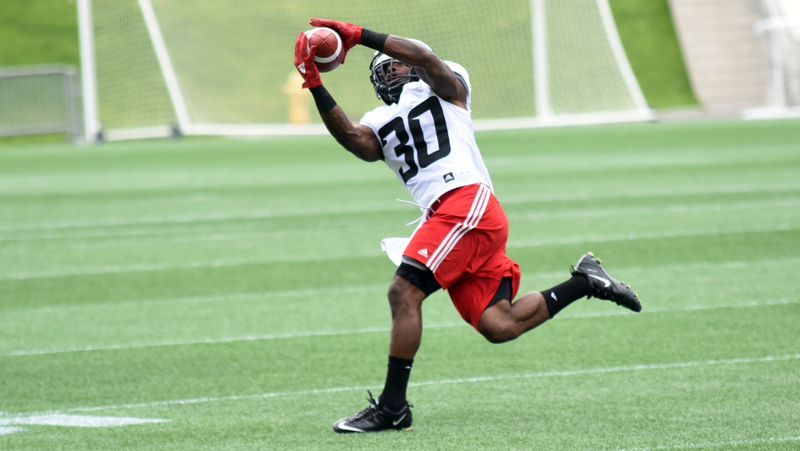 The REDBLACKS didn’t announce their cuts until Sunday morning and some big names were involved, including running back Shakir Bell and receiver Tori Gurley. Gurley couldn’t crack Ottawa’s deep receiving corps while running back William Powell, coming off a season-ending Achilles injury a year ago, showed enough in camp to hold down the position along with fellow international Mossis Madu. 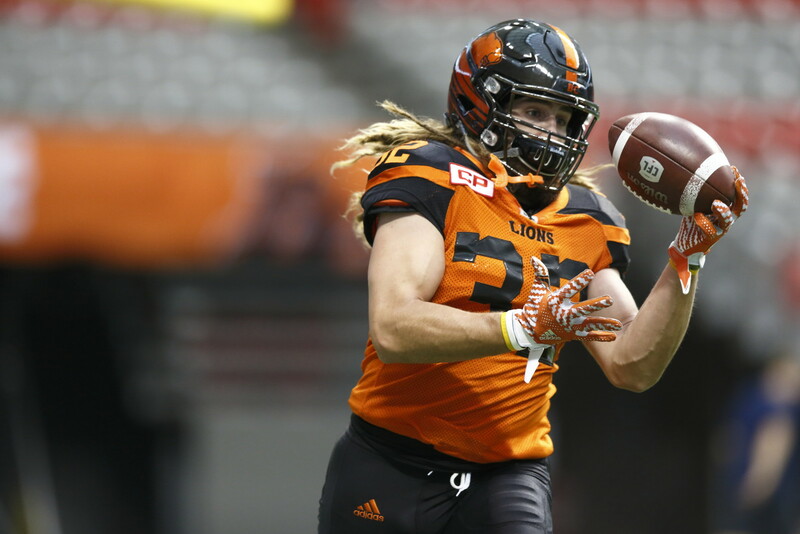 The BC Lions announced their cuts around 1:30 local time. Gone are a pair of receivers and a pair of offensive linemen but no major surprises out of Vancouver. 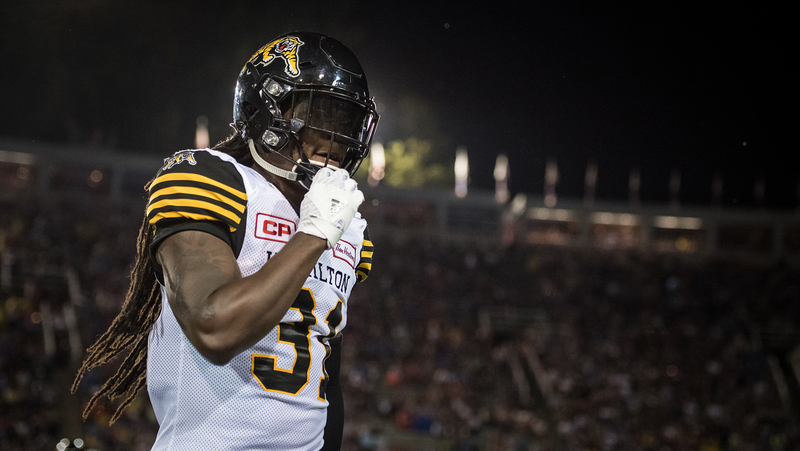 The Hamilton Tiger-Cats released 23 players on Saturday evening with the most notable cuts coming in the secondary with defensive backs Dominique Ellis and TJ Lee among those let go. 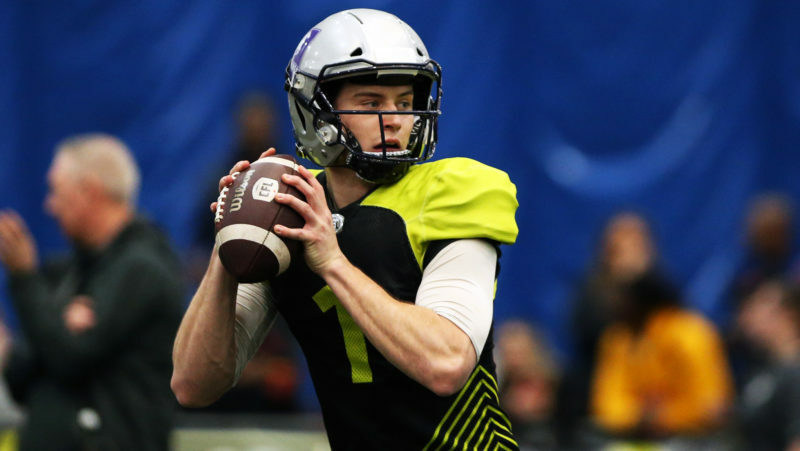 The Argos made two waves of cuts on Saturday with the most significant one being quarterback Drew Willy who came over in a trade last year from the Winnipeg Blue Bombers. 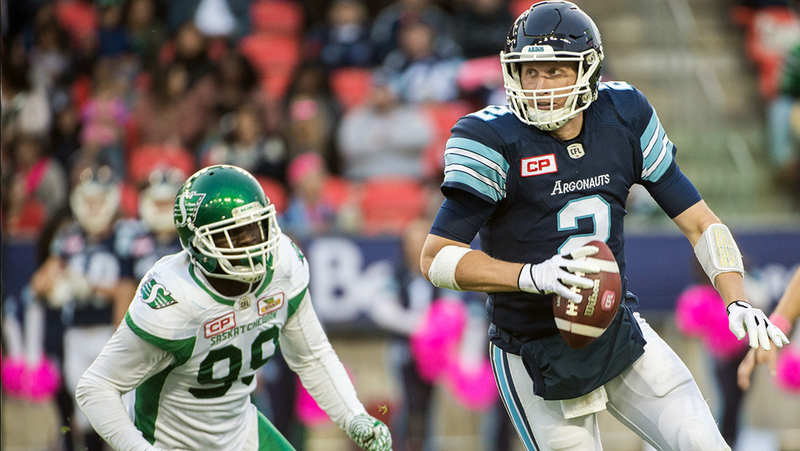 The Argos also parted ways with sophomore DB Aaron Berry. 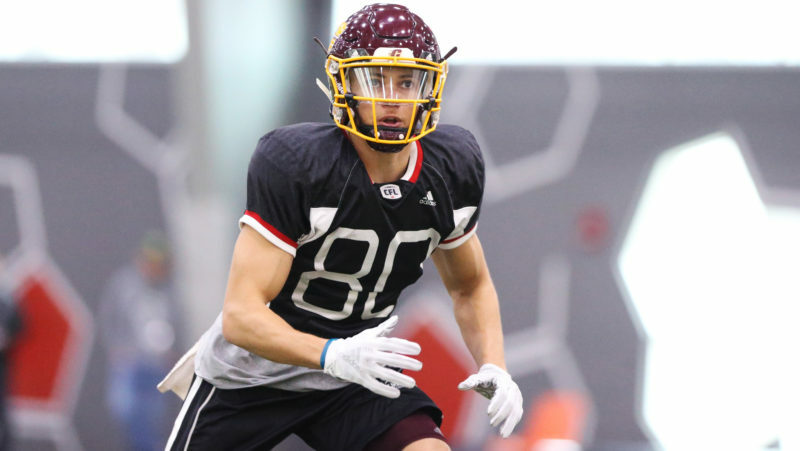 Berry started regularly in 2016 and was considered a likely starter at corner, while in pre-season the CFL sophomore returned an interception for a touchdown in a win over the Alouettes. 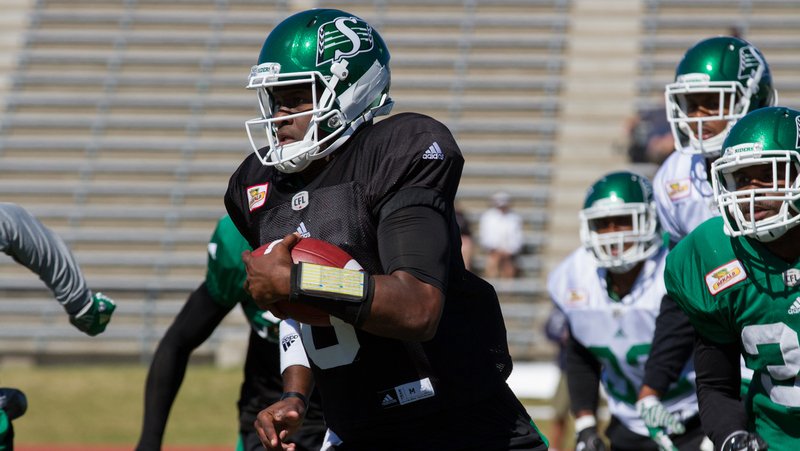 The Riders made a number of cuts on Saturday with the most significant at the quarterback position, releasing Vince Young and Bryan Bennett. Other notables include veterans OL Jerriel King, WR Joe Craig and RB Anthony Allen. Released: QB Vince Young, QB Bryan Bennett, WR Joe Craig, DB Royce Adams, RB Anthony Allen, DB Zavian Bingham, DL Ivan Brown, DB Crezdon Butler, OL Terrence Campbell, LB Alexander Gagne, DB Warren Gatewood, LB Dillon Grondin, OL Jarriel King, WR Thomas Mayo, DL Greg Milhouse Jr., WR Desmond Reece, DL Jordan Reaves, DB Mark Roberts, WR Jenson Stoshak, RB Quincy Walden. 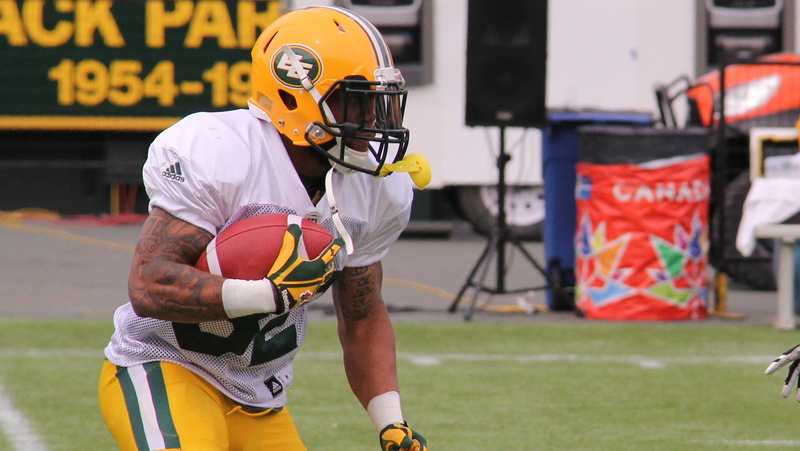 The Edmonton Eskimos announced their roster moves early Saturday evening but perhaps the most significant was not by subtraction but rather by addition, adding Kenny Stafford to their practice roster following his release from Winnipeg earlier in the day.